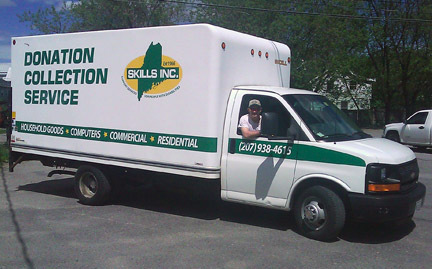 Full on-site materials pack and ship services throughout Northern New England. We use several tools to efficiently handle material with minimal damage, which reduces impact to your IT staff and costs. 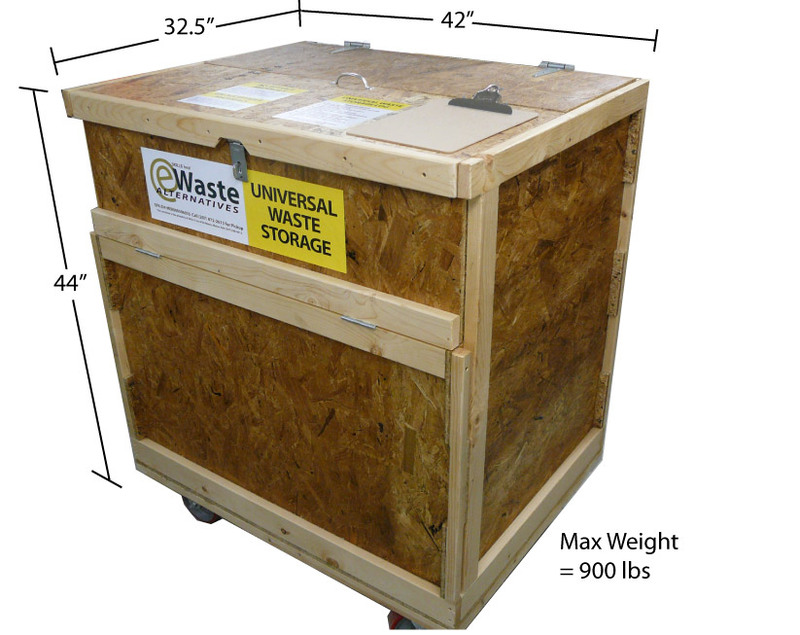 Our special handling containers are loaded into our truck (we do not use contract haulers), the truck is locked until it has reached our Waterville processing facility where it is unloaded for recording and processing. Each container is moved to our secure recording area where each item is recorded, screened for sensitive data and then tested for reuse.. If determined not reusable, the item enters a cue for demanufacturing. Reusable items are moved to the beginning of our refurbishment process area. This process is repeated until all of the materials from your site collection have been recorded, security screened and tested for reuse. The results of all this activity are then compiled into an extensive 'Technology Donation Report'. 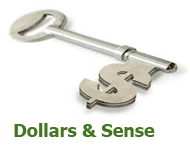 These simple, linear methods maintain a singular chain of custody (materials remain in our possession until recorded and sanitized), maximize reuse value and process transparency - ensuring the lowest possible cost to you. Learn more about our cost saving DEP compliant materials management system - click the image below.